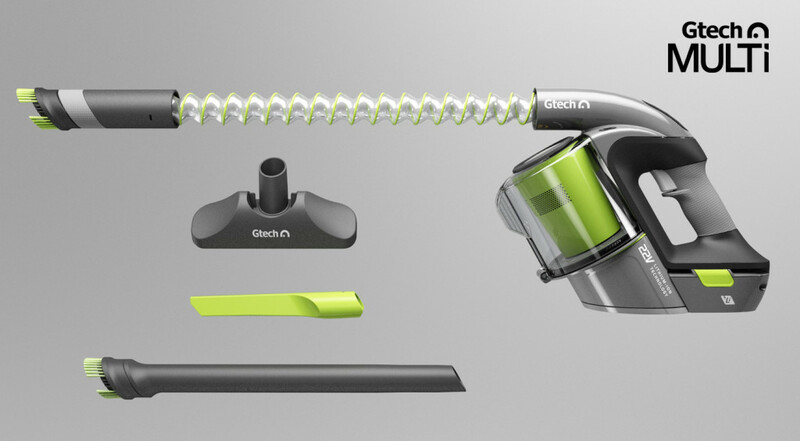 Gtech designed their Multi vacuum cleaner to be the most versatile handheld device on the market. The lightweight and energy efficient device still boasts a remarkably strong degree of suction, while also being very competitively priced. It comes with several attachments for various vacuuming jobs including a crevice tool, brush head and a specialised upholstery accessory. A flexible hose is concealed within the body of the device and extends outwards when needed. However the Gtech Multi vacuum cleaner also comes with a 36cm solid extension tube which is perfect vacuuming the tops of skirting boards without bending over, and under furniture such as kitchen cabinets. At just 1.6kg, the Gtech Multi is less than half the weight of their AirRam vacuum making this an ideal lightweight option for long periods of handheld usage. 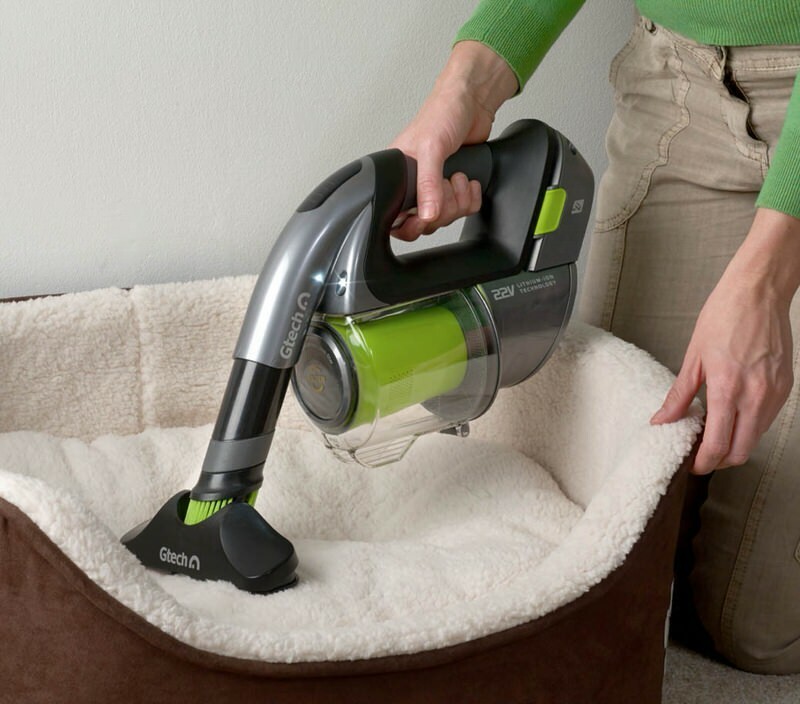 The Multi vacuum cleaner also comes in at £50 cheaper than Gtech’s AirRam vacuum at £149 while offering the same 22V power and identical battery life. However Dyson’s DC59 cordless vacuum cleaner might be worth considering if you’re seeking both a handheld and upright vacuum cleaner. It can serve as both, as the vacuum motor is found in the body of the machine and the long tube of the device with fully equipped brush head is detachable, and can be replaced with one of several smaller attachments designed for handheld cleaning. Read Gtech Multi reviews from users below to find out how it compared with Dyson’s DC59. Gtech have also designed a specialist Car Kit Accessory pack to accompany their Multi handheld vacuum which is usually priced at £50, but is offered at half this price if bought together with a Gtech Multi. 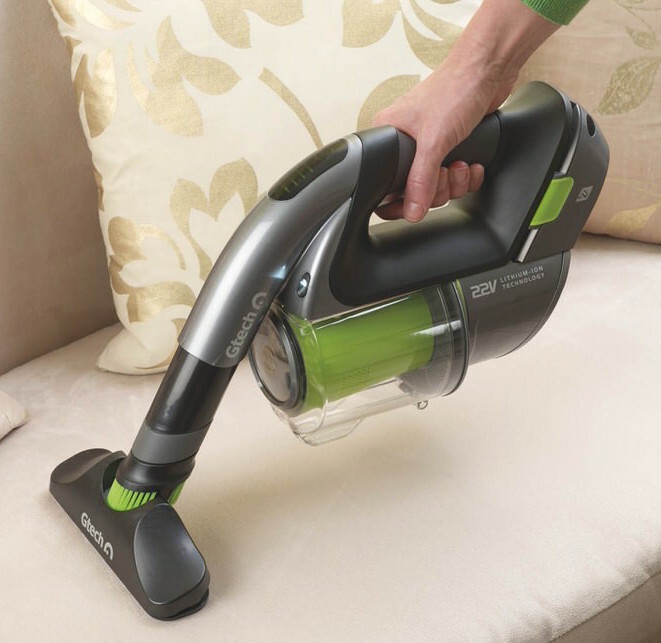 You can also pair up the Multi with Gtech’s AirRam vacuum cleaner for £299 saving £49 through the Gtech website. Gtech Multi Cordless Handheld Vacuum Cleaner has an average rating of 4 out of 5, based on 9 customer reviews. I’ve wanted a separate small vacuum for a while and when I saw this one decided it was just about time to treat myself. Very light weight but still powerful enough. Apparently it uses a lot less electricity too but haven’t had a bill through yet so can’t confirm yet. Only 4 stars because I saw it demonstrated with other attachments which weren’t included which was frustrated. Very nifty little cleaner. 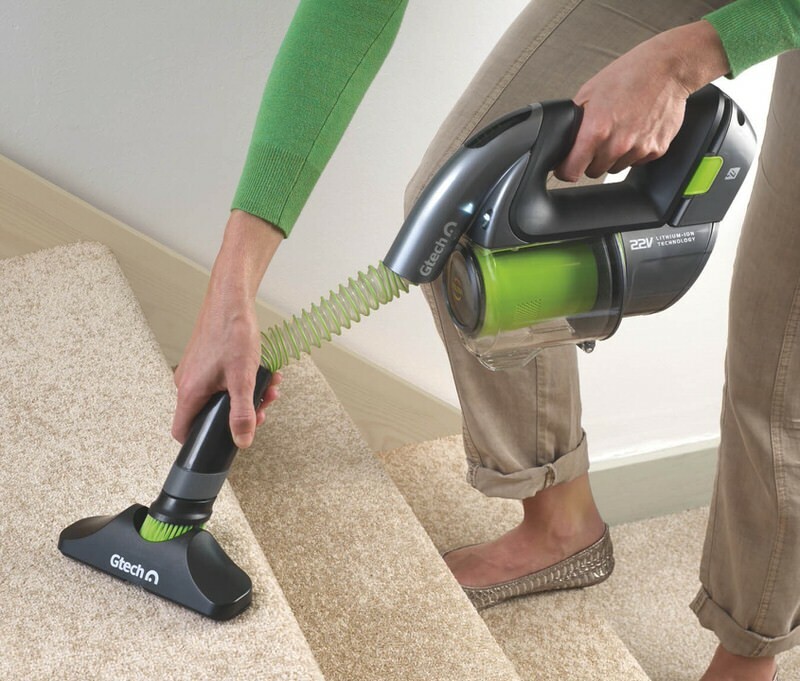 I’m not big on vacuuming but this is great for quick little jobs and stair cases in particularly. Surprisingly strong power for such a small device. I’d recommend the Gtech Multi to all those fed up with lugging their vacuums up stairs and fiddling around with wires. For some reason these sort of wireless small vacuum cleaners had fallen out of fashioned for a while but I’m glad there’s a serious one available again as they save so much time and effort for small cleaning jobs. The difference between getting this out and unwinding the wire and carry around the large mainspowered cleaner we have is huge and while expensive for a small device, the design is very good and it doesn’t make cleaning such a chore. I love having a secondary small vacuum cleaner around the house for quick cleanups and for awkward jobs like venetian blinds and the tops of skirting boards. Well worth the money and I’ve recommended the Gtech multi cleaner to a few friends as well. My new favourite gadget around the house! So light and easy to work with around awkward furniture over our regular vacuum. Only downside is the battery life isn’t long enough for my weekly clean routine in one go, but maybe I’m asking a bit too much of the little thing. Mainly got the Gtech Multi vac for cleaning out the car and it’s great not to have to bother with wires and extension cables. There’s an extra set of attachments especially designed for cars but it’s not strictly necessary. Also use it in the attic to avoid hauling up our main vac but its’ not really a substitute for a full power mains vac like our Henry. The air ram upright is brilliant but the hand held one is rubbish doesn’t pick up dirt and is a total waste of money. The up right is brilliant the handheld air ram is useless.